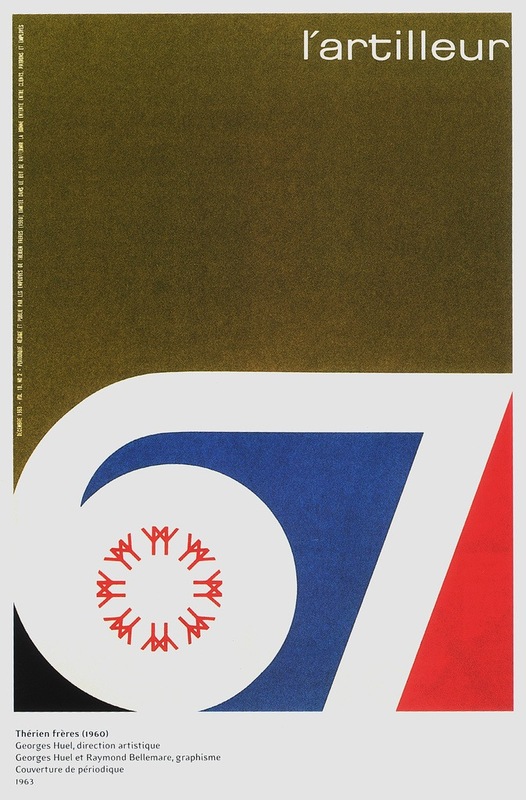 Some random perfection for a Friday morning; a beautiful poster by Georges Huel for Expo67. 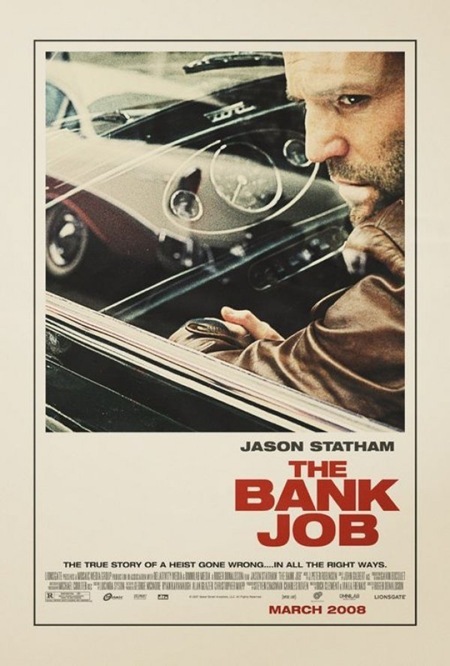 Can anyone identify that font in the upper right? Very nice. Enjoy the long weekend! thanks for the info! that’s a slick font. That poster is absolutley amazing! I wish I could hang it on my wall.